New contest format. New rules. See link for rules. I am using the individual forum titles as the monthly topics (going from the top down). My Marlin 1894 Cowboy Limited 44 Mag. 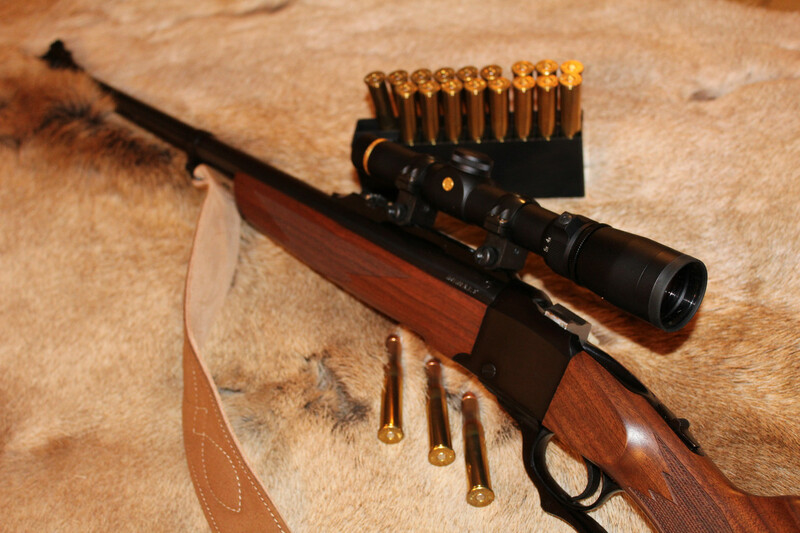 .480 Ruger, only lever action I own. I love it - just wish it had an octagon barrel. Then, it'd be perfect. El Dorado County, N. Ca. Be a Patriot . . . expose their lies! 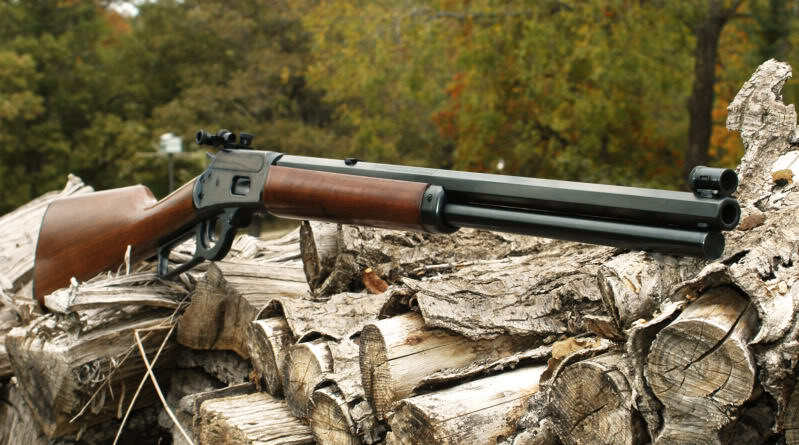 Whi Manufactures that beautiful .480 Ruger Lever Gun? 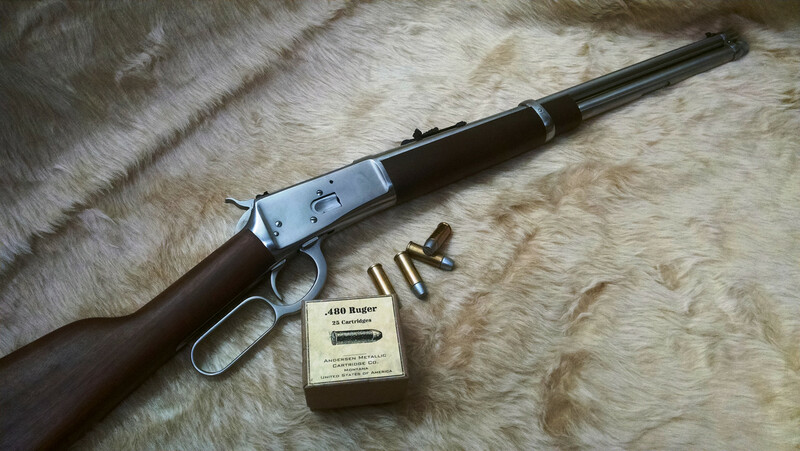 [QUOTE=mtnman31;4575689].480 Ruger, only lever action I own. 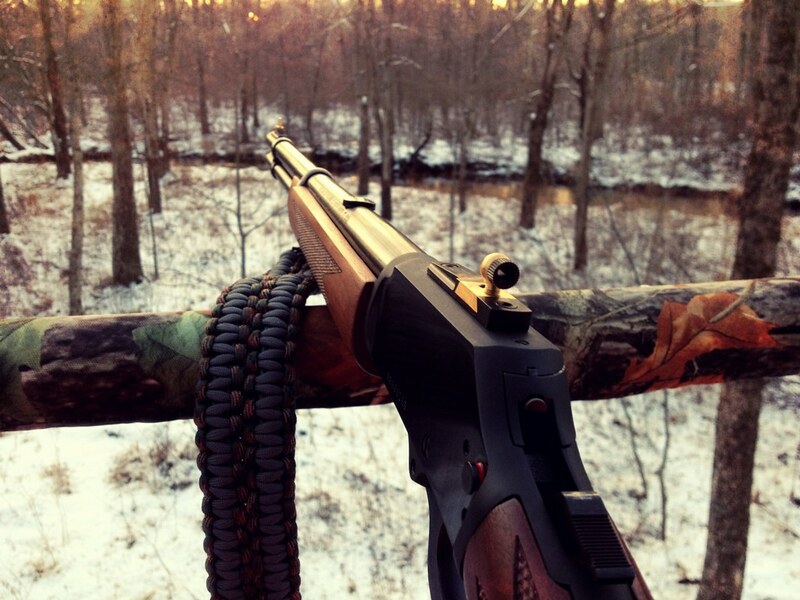 I love it - just wish it had an octagon barrel. Then, it'd be perfect. I've got a .480 Ruger Raging Bull revolver that would pair-up perfectly with that lever-gun. Can you please tell me who makes them? My Great Grandfathers model 92 in .38-40. I plan to leave it to my Grandson. They were made by Rossi. PM Sent with a bit more info.